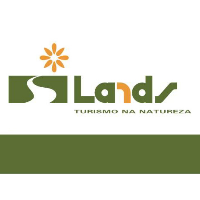 Lands was born in 2003 as an ecotourism company located in Algarve. 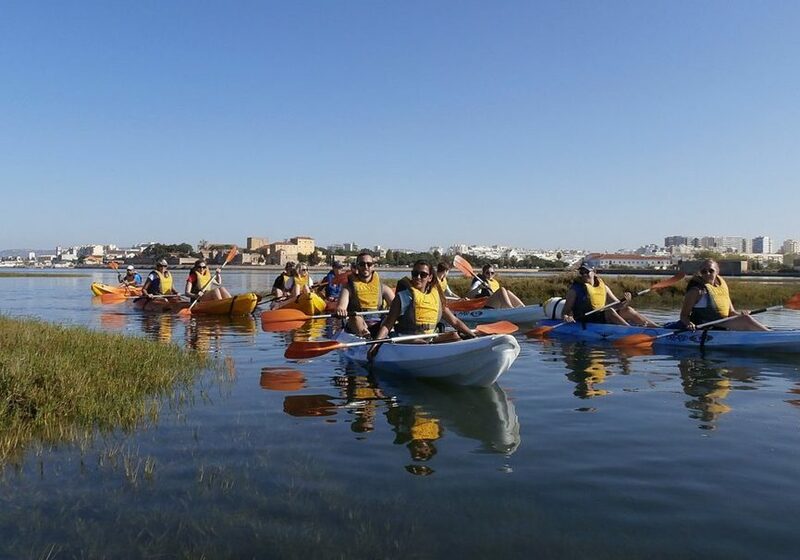 It was one of the first tourist companies specialized in sustainable tourism at the south of Portugal; and, nowadays, offers activities like eco-friendly solar boat trips, kayaking, birdwatching and walking. 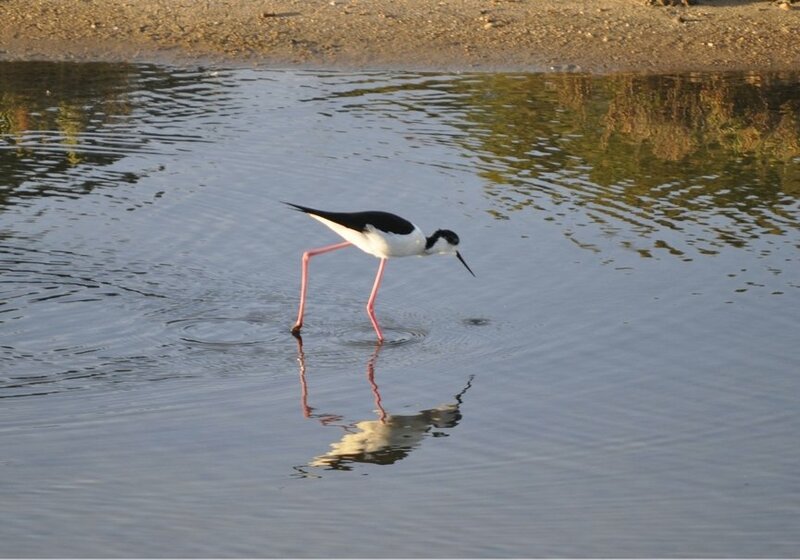 Ultimately, Lands offers walks and activities to spend a great day and enjoy to the max the area of Algarve.